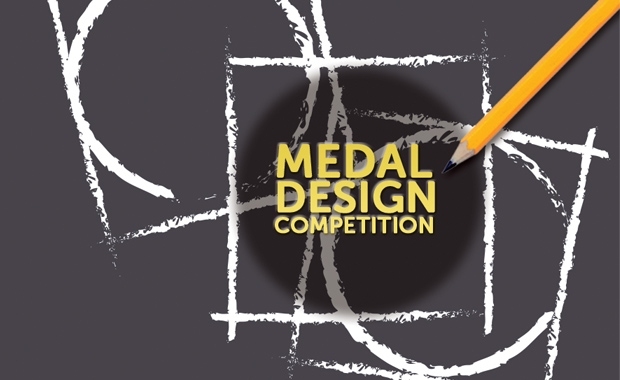 Our panel of BHA and BHNZ judges have finished reviewing all the entries for the Pan-Pacific Medal Design Contest and the results are in! After much deliberation we can announce that the recipient of two VIP registrations to the 2017 Pan-Pacific contest in Sydney is Avery Vaughn! Avery's design will now go through some final tweaking before it is sent off to the medal producers to become a part of Barbershop Harmony Australia and Barbershop Harmony New Zealand history.